It’s that time of year again. Spring has sprung and Easter is just around the corner. 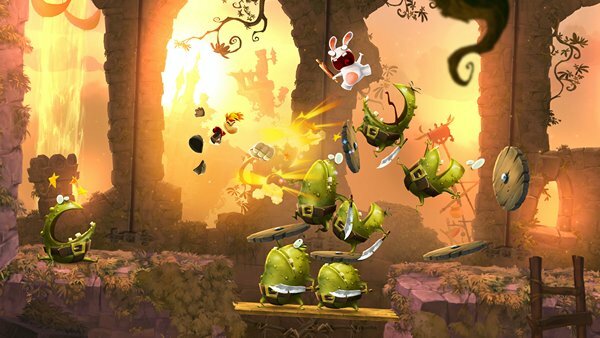 Which means that Rayman Adventures has been updated with some deliciously chocolatey content. 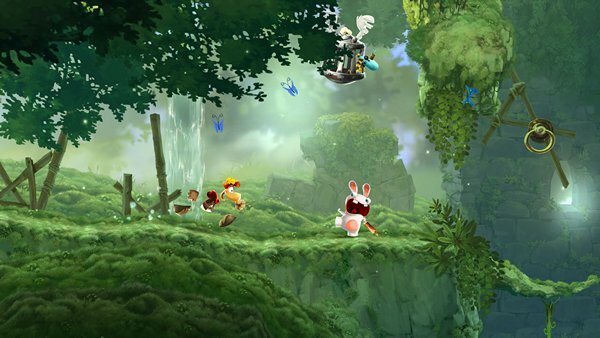 The Rabbids have invaded every level in the game, and they’ve filled them with hidden Easter eggs. Find the eggs and you can use them to grab some exciting new things. There’s a new costume for Teensy which turns him into Rabbiteen, as well as a new family of confectionary-based Incrediballs for you to collect. Sounds good, right? But there’s more to it than that. The new update also brings some new features to the game that should make the experience even more entertaining. Chief among these is Gamepad support. That’s right, Rayman Adventures can now be played with a controller. If you love buttons, you’re in luck. For those not in the know, Rayman Adventures is a fresh and gorgeous looking platformer with plenty of levels and challenges to complete. And to finish it you’ll need to build up a great team of fuzzy Incrediballs to help you out. The update is live right now on the and the App Store, so if you’re looking for some entertainment for the Easter weekend, we suggest you check it out.